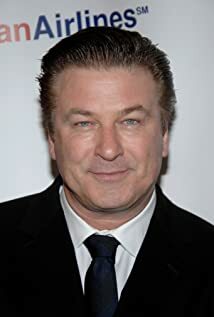 Why hasn't Alec Baldwin been thoroughly exposed yet? OMG he completely roasted Trump when responding to the president's twitter tantrum at him this morning. Why is he always angry? Did Alec deliberately target Kim Basinger for his own gain? Does anybody feel bad for Alec's eldest daughter Ireland? Alec Baldwin criticized for saying "ever since I played Trump, black people love me"
Baldwin ad Batman back then?